Fans of contemporary summer romances will love this book! (I know I did!) Nicole Williams creates such interesting and dynamic characters, and I loved reading all about them. First off, I loved the symbolism of Phoenix and Callum’s names and how they are incorporated throughout the story. The bird symbolism is also shown on the back of the book! Phoenix and Callum’s fellow counselors were great additions to the story, and I liked how Nicole showed that each of them were multifaceted and dynamic. The financial situation of Phoenix’s family explained a lot about the way her parents interact with each other, and the secret she discovered that they are keeping from her and her little brother understandably puts a strain on her relationship with her parents. Her and her little brother have the sweetest relationship, and it was adorable to see how Harry (her little brother) and Callum interacted. Phoenix and Callum’s relationship developed nicely, and I love the contrast and conflict between being boyfriend and girlfriend and boss and employee, with Phoenix being under Callum’s charge as a counselor. Overall, this was a super sweet summer read and I absolutely loved it. I’ll definitely read it again!! Connect with the author! 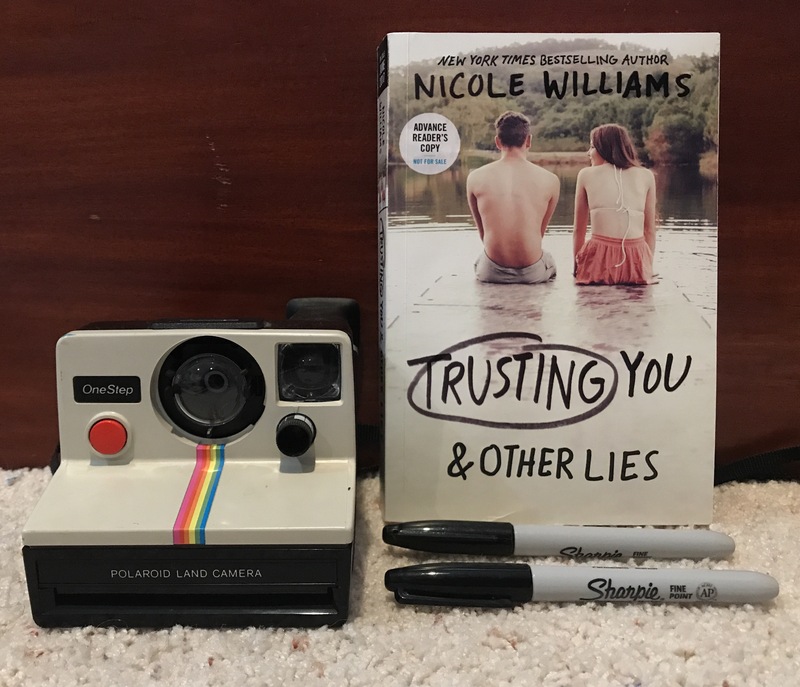 You can follow Nicole Williams on twitter at @nwilliamsbooks!